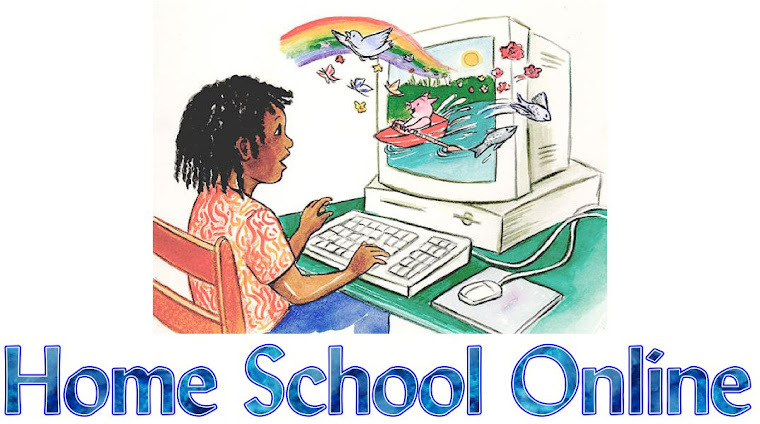 Home School Online: What makes a sight word? Sight words what makes a sight word? Aren't all words Sight Words if you think about it? Once you learn to read you don't really sound out words anymore. You just read them. You know what they are by looking at them. Now explain that to a new reader. Not so easy, is it? Hard for them to understand that the day will come that they will look at words and just know what they are. Yes there will be BIG words that they will need to sound out but for the most part they will be able to look at a word to know what it is. How do we get to this place, this place of knowing what words are by looking at them. There have been thousands if not millions of books written on how to teach a child to read. Some work for some kids and some work for others. Just like your mom always said Practice Practice Practice. I know sounds cliché' but it is true. The more you read or even work with sight word list the easier it is to read those words. Those words become books and books become adventures and knowledge that you never new excited. So you might ask what is a sight word? To me EVERY WORD is a sight word! Learn as many words as you can and go as far in life as you can with those words.